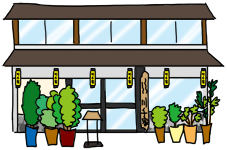 Nonbusiness day:Open all year round. 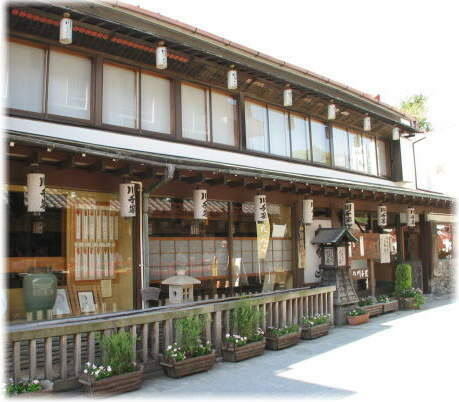 Started in Ansei days, Edo period. 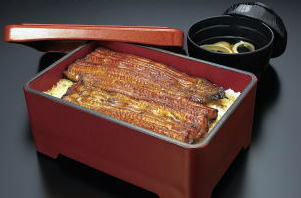 We specialize in only unagi kabayaki, or grilled eel, for 200 years. 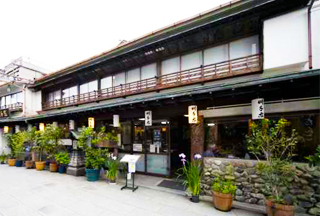 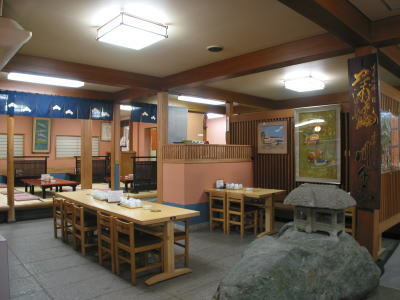 Enjoy your meal in relaxed mood while viewing Taishakuten street and/or inner garden.